﻿We have created our own small learning community with these workshops. 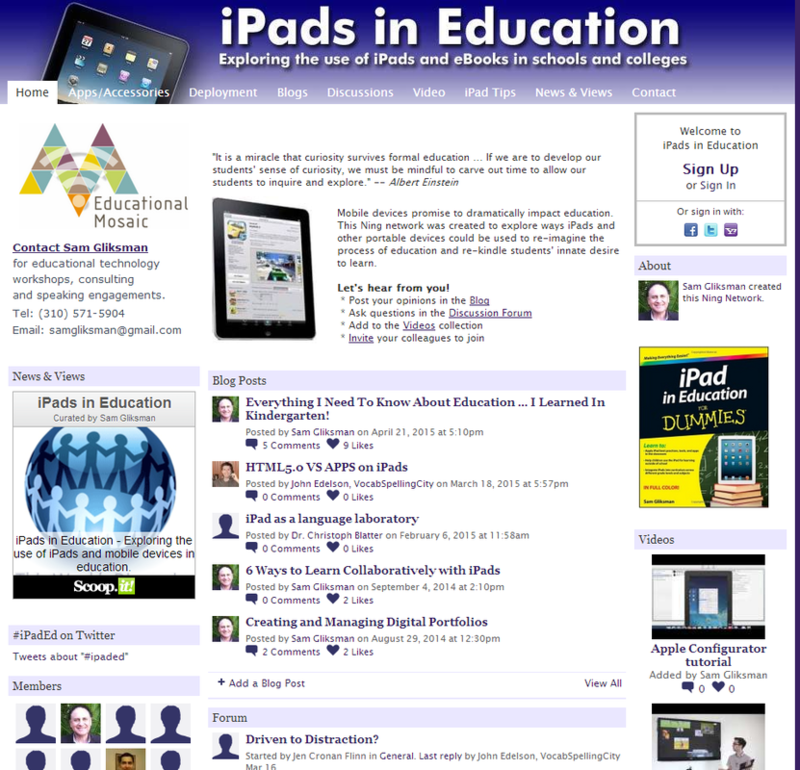 However, this site is but one tool to support teachers learning to use iPads in their classrooms. There are many iPads communities on the internet which have educators sharing their successes, discussing issues and exploring new ideas of how to use iPads in classrooms. We recommend you reviewing at least one of the following site to expand your learning community. Are you a Twitter user? Consider following some of these people in order to learn from them. Are you a pinner instead? 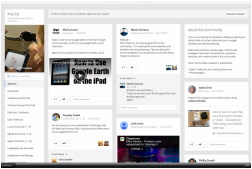 Consider using Pinterest to get great app ideas, or follow others that inspire you to use iPads in new ways. Here some example board for you to get started.